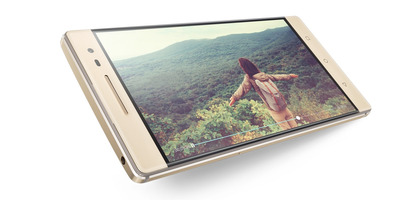 Lenovo announced its brand new Phab 2 Pro smartphone on Thursday at its Tech World event in San Francisco. It will be the first smartphone to support Google’s augmented reality platform, called Tango. Tango essentially looks like virtual reality, but without the headset. You look through the Phab 2 Pro’s camera to see the world around you, then it uses Tango to “augment” that reality with digital objects and animations. It makes it look like virtual objects are invading the real world. Check out what Tango looks like on the Phab 2 Pro. 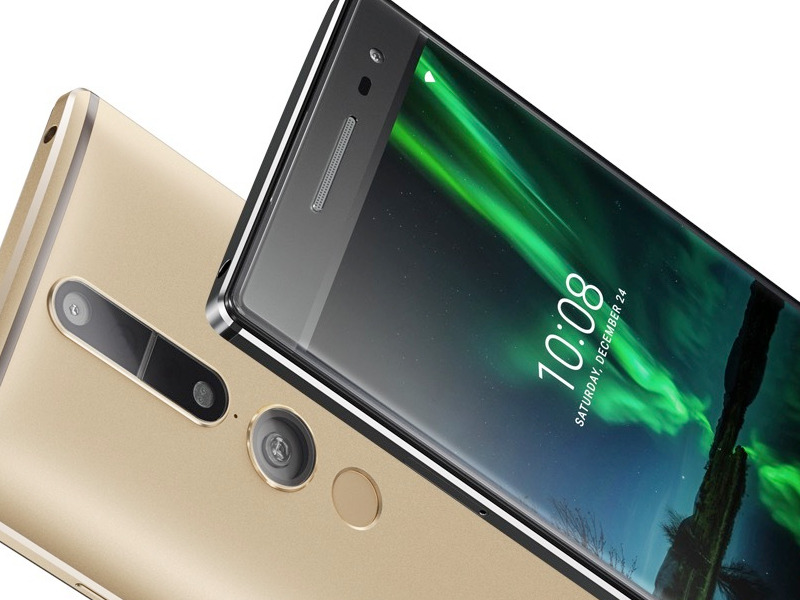 Google's 'Project Tango' augmented reality platform will be launched with Lenovo's Phab 2 Pro smartphone. With the Phab 2 Pro and Tango, you'll be able to look through the phone's camera and layer objects and animations over what you see on the screen. Here, Tango adds digital dominoes to the real floor, which the camera sees. You can even add dinosaurs! It uses the Phab 2 Pro's camera for motion tracking, depth perception, and 'area learning' where it can map out your surroundings. Here, Tango is using a 'point cloud' to map the surroundings. And it can add animations, likes these animals. Once the point cloud has been created, Tango can add a virtual space, like this beautiful nature scene. And you can even move around in the virtual space. It opens up a whole new opportunity for AR games. And it can help you visualise a new design for a room so that can figure out what will work best. Here, a hardwood floor was added to carpeting, and they're checking out if this brown chair will work with the flooring. We'll see way more applications for Tango as more apps are developed to utilise this specific technology. 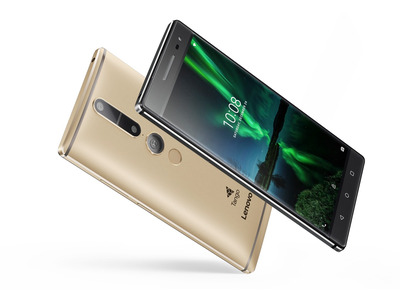 For now, it's only available on the Lenovo Phab 2 Pro, which will hit the shelves in September for $499.